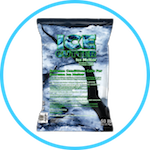 The winter winds have arrived, and along with it frozen rain, sleet, snow and ice. 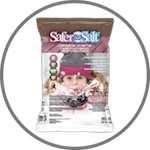 Rock Salt & Ice Control HQ  (a Duke Company) is here to assist you with all your professional or residential winter needs. 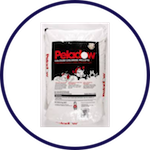 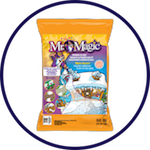 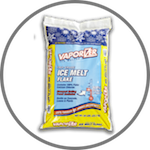 We have rock salt and deicers by the 50 lb bag, pallet or in bulk. 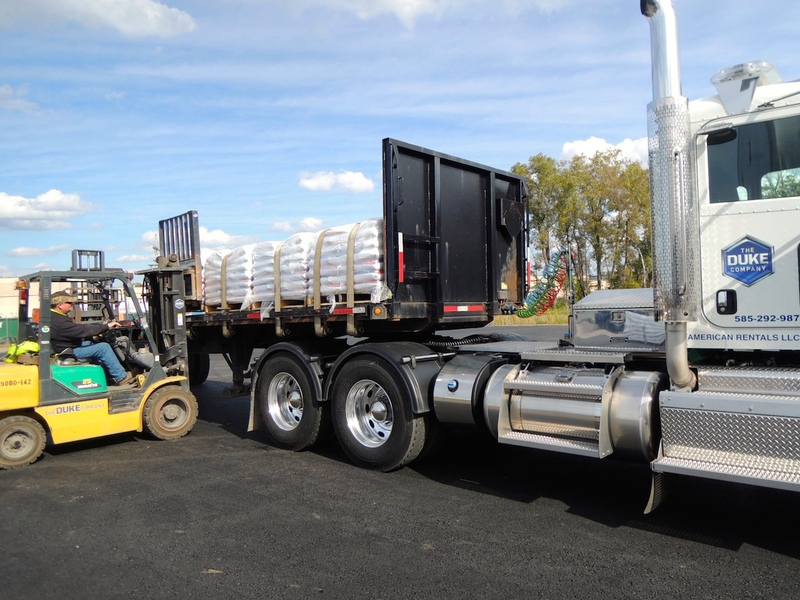 We offer snow removal equipment rentals; as well as, snow removal equipment parts. 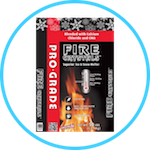 Call our A+ customer service offers expert advice, ensuring you have the right tools and/or products that best suits your needs. 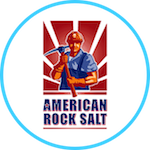 Call the Rock Salt & Ice Control HQ  (a Duke Company) at 585-292-9870  (Rochester NY), 607-347-4455  (Ithaca NY), or (585) 335-5970 (Dansville NY) we’re happy to help. 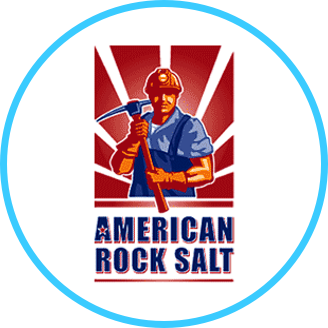 We proudly carry American Rock Salt: bagged, bulk/wholesale or by the pallet. 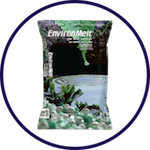 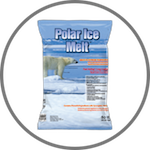 We also carry a variety of Deicers including EnvironMelt (in bulk/wholesale, bagged or pallet).